Majestic Glass specialises in creating magical custom mirrors to enhance the beauty of your home. You’ve put plenty of effort into creating a gorgeous home, but one element often overlooked is mirrors. 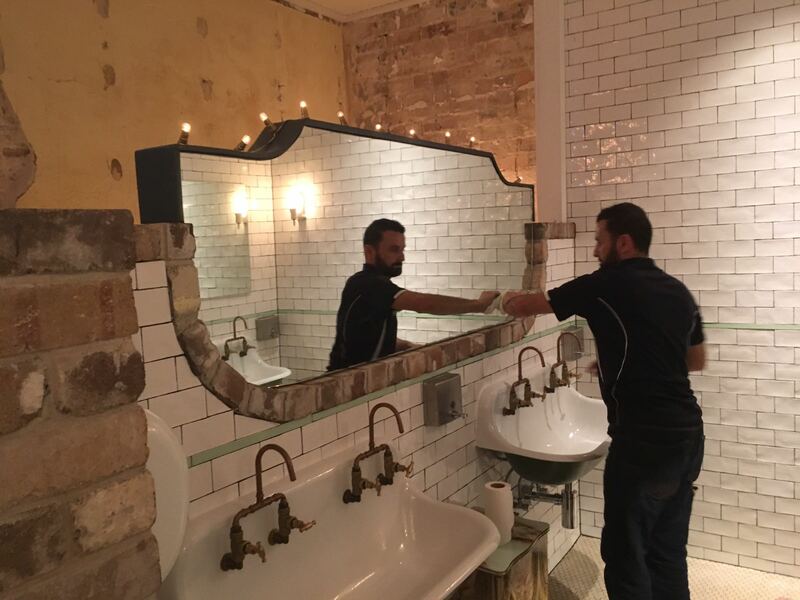 Sydney business Majestic Glass specialises in creating magical custom mirrors to enhance the beauty of your home. Whether you want a single piece or a whole artistic set to complement your décor, they can work with you to create exactly what you want. 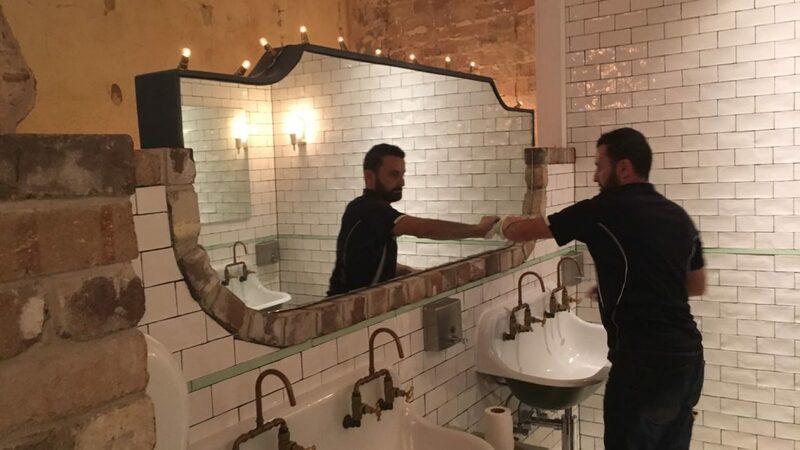 Majestic Glass is famous for its bespoke, custom-cut mirror and glass creations. 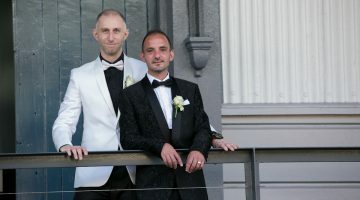 They can create mirrors in a variety of shapes, from square or rectangular to oval, round, or even more abstract shapes to suit your exact desires. 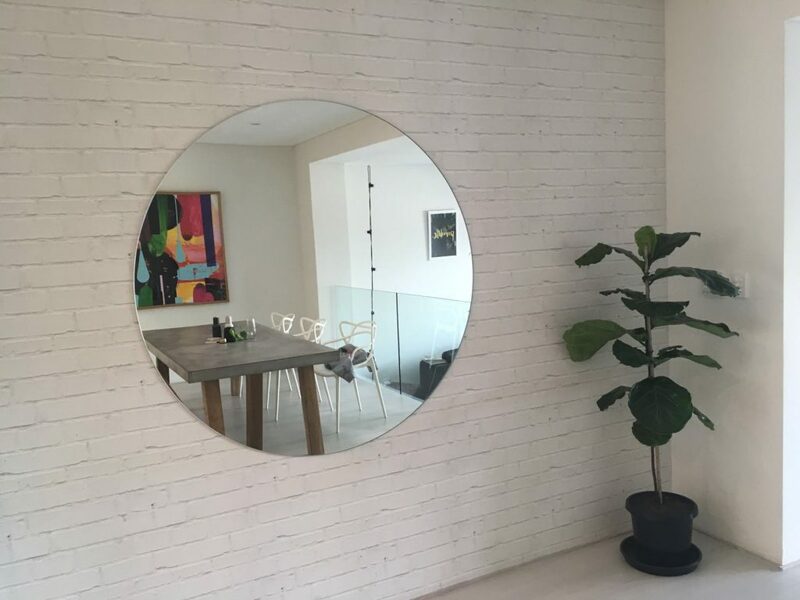 Your gorgeous new mirror can be tinted or plain silver, frameless or framed, and in various colours such as red, blue, bronze, and peach, with steel-framed mirrors becoming especially popular. Majestic Glass’ contemporary designs range from simple chic to elegant and classy works of art to enhance your home. Increasingly popular are unique Venetian mirrors, which can add to the visual appeal of any room as a stunning centrepiece. If you’re unsure what kind of art would be ideal to decorate and enhance your home, Majestic Glass are the professionals to help you decide on the perfect solution. As well as mirrors, they can also create custom glass tabletops for a clean modern look, and even stylish glass pool fencing. Servicing all suburbs, Majestic Glass are Sydney’s glass experts, and they can even step in to repair any scratched or damaged glass as well. You can find out more about Majestic Glass and see their stunning gallery of custom creations on their website, as well as Facebook, Twitter, and Google Plus.